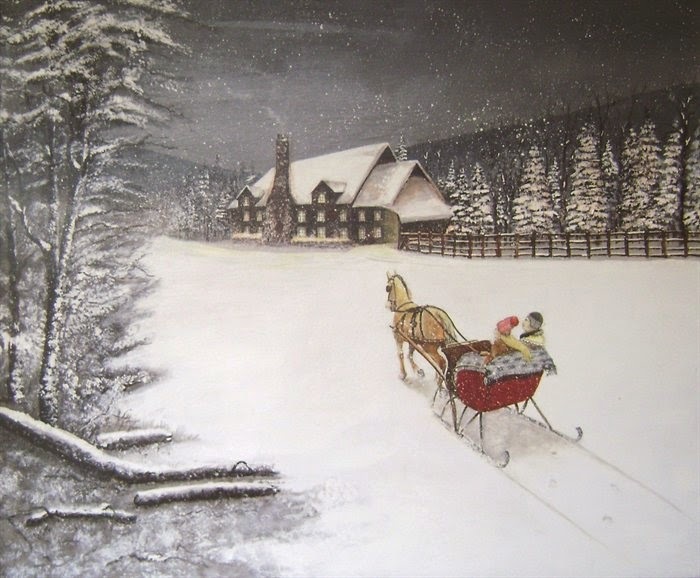 Christmas is an exciting time of year, but there is so much about Christmas which remains unknown to the public. In, if some of these things were known to the public, the spirit of Christmas might be tainted a little bit. Jesus was not born in December, Santa originated from pagan mythology, and mistletoe means “dung on a twig”. 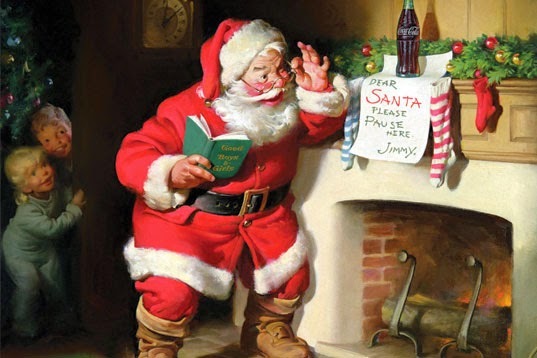 Christmas has become commercialized and cultured to the point where it is completely separated from its real roots. All we see is lights, red and green decorations, and the same Christmas carols that play over and over. But Christmas actually has an interesting history which is much more interesting than the holiday of consumerism it has become. Here are the top 5 things you didn’t know about Christmas (and probably should). 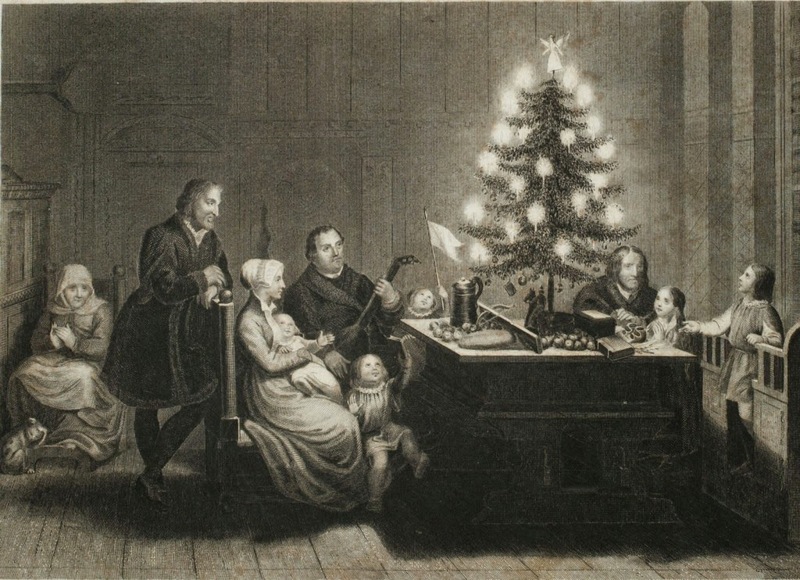 There are a several versions of the story regarding the first Christmas tree in history. For example, there is the story of the first ever decorated Christmas tree taking place in Riga, the capital city of Latvia. However, the most credible and story credits the founder of Protestantism, Martin Luther, as the first person ever to decorate a Christmas tree. As the story goes, the German theologian and monk was walking in the woods and was inspired by the beauty of all the shining stars in the sky. He decided that, from a distance, they looked like tree branches. So he decided to cut down a small tree and take it back home. He placed many small candles on the branches of the tree, and from there, the idea of a Christmas tree was born. 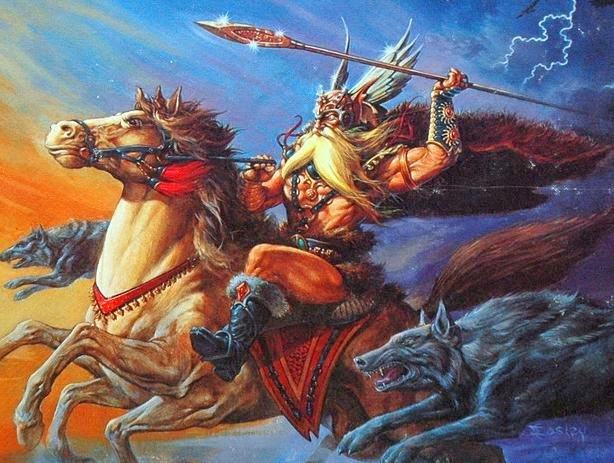 According to Pagan myths, Odin was the leader of the Wild Hunt every Yule –the equivalent of Christmas for the Germanic Pagan Tribes- and he would ride his eight-legged horse, Sleipnir around the whole time. Sleipnir could cover long distances in a very short period of time, just like Santa’s sleigh and reindeer. According to the same traditions, children would fill their boots with carrots, straw and sugar, and place them near the chimney for Odin’s flying horse to eat while resting. Odin would then return the favor and reward those children for their kindness by leaving gifts, toys, and candies in the boots. Sound familiar? 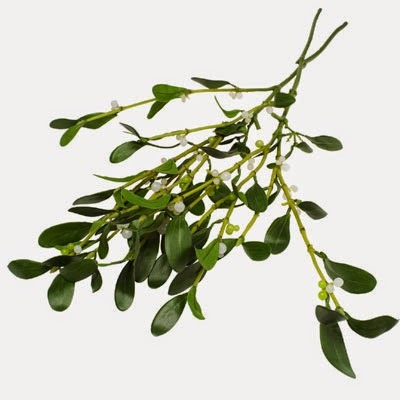 Literally meaning “dung twig”, mistletoe is named after the fact that it tends to spring out of bird droppings on trees after the seeds have passed through the bird’s digestive tract. Not only this but it can also be very parasitic, often requiring a host tree in order to sustain itself. So, next time you kiss your significant other beneath the mistletoe, remember, you’re standing beneath a parasitic poop twig. 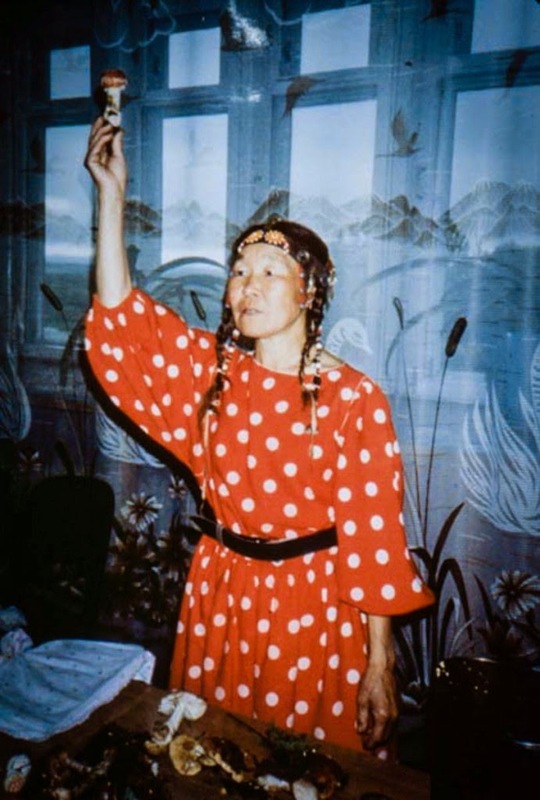 According to anthropologist Dr. John Rush, the legend of Santa derives from shamans in the Siberian and Arctic regions who dropped into locals’ teepee-like homes with a bag full of hallucinogenic mushrooms as presents in late December. Reindeer were the spirit animals of the shamans, and the The Amanita muscaria mushroom, which is deep red with white flecks, grows beneath pine trees. Ceremonies involving these mushrooms resulted in people hallucinating and seeing elves, which is where the legend of elves comes from according to Rush. I’m sure a few of these would make for good dinner conversation pieces. Enjoy the holidays!